Coins Euro Zone There are 182 products. The series of the coins in euros understands eight values: 1 hundred (ime), 2,5,10,20 and 50 hundred (ime) S, 1 euro and 2 euros. The coins comprise a common face and a national face. The latter indicates the country of issue. 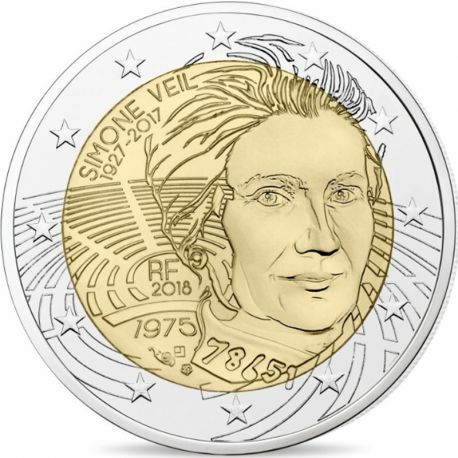 France 2018 - Commemorative coin 2 Euro Simone Veil. 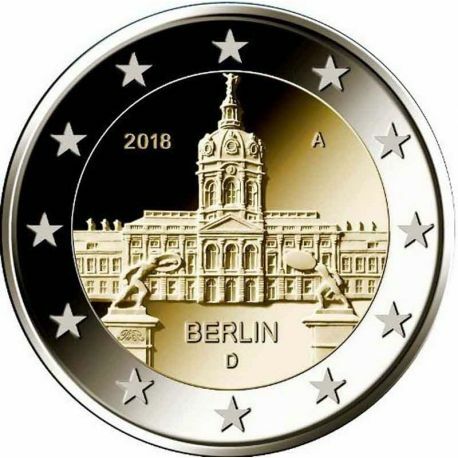 In order to arrange under best the conditions your coins of 2 Euro commemorative La maison du collectionneur proposes the case for 144 coins to you 2 Euro of Safe. 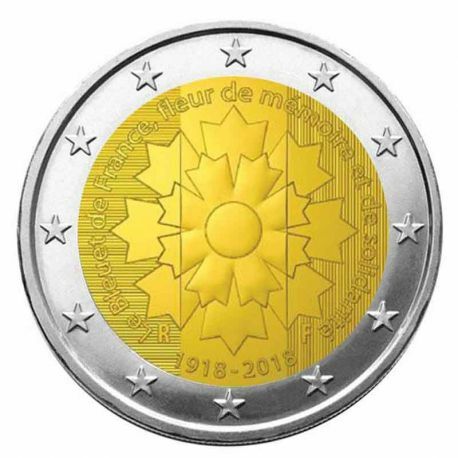 France 2018 - Commemorative coin 2 Euro Cornflower In order to arrange under best the conditions your coins of 2 Euro commemorative La maison du collectionneur proposes the case for 144 coins to you 2 Euro of Safe. 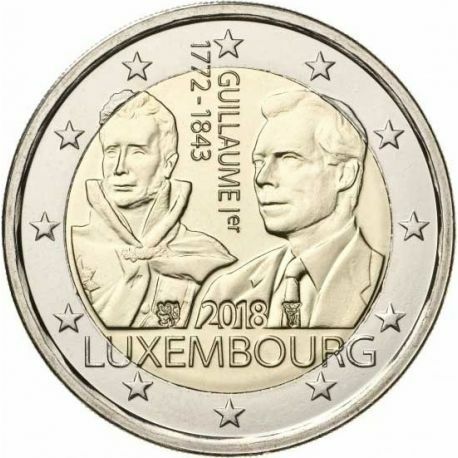 Luxembourg 2018 - Commemorative coin 2 Euro Death of William I.In order to arrange under best the conditions your coins of 2 Euro commemorative La maison du collectionneur proposes the case for 144 coins to you 2 Euro of Safe. 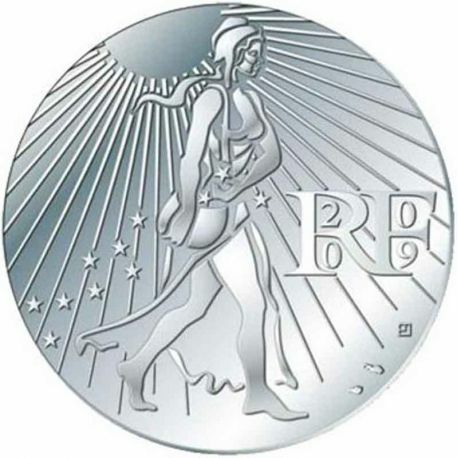 Germany - 2 Euro commemorative 2018 - Berlin. 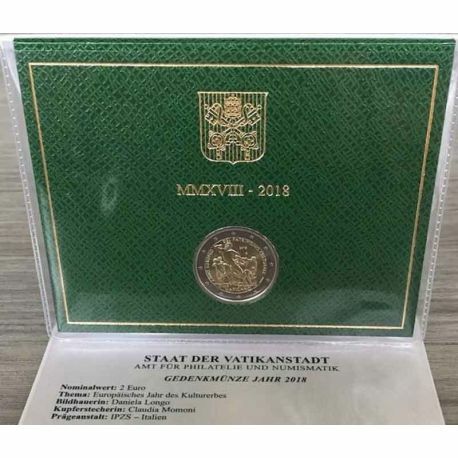 La maison du Collectionneur proposes to you to arrange your 2 euro commemorative the stockbooks coins Lindner or the case for 144 coins 2 Euro of Safe. 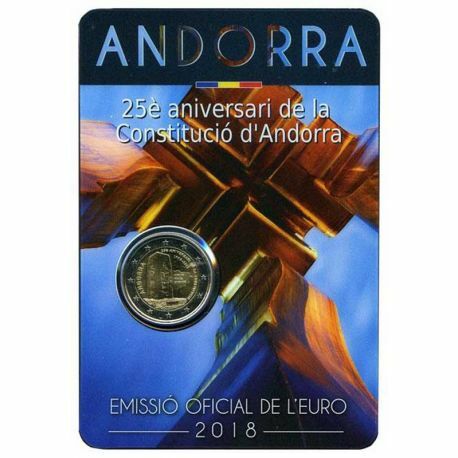 Coin commemorative Andorre - 2 euro 2018 - 25 years of the constitution La maison du Collectionneur proposes to you to arrange your 2 euro commemorative the sorters coins Lindner or the case for 144 coins 2 Euro of Safe. 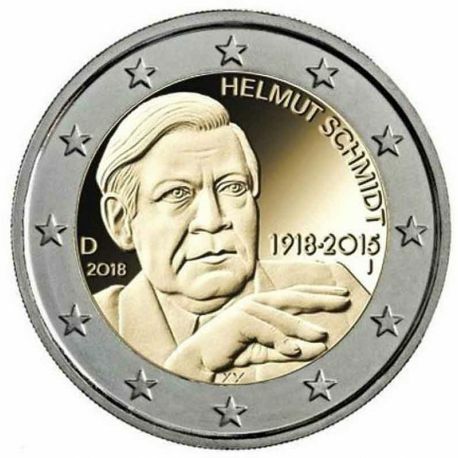 Germany - 2 Euro commemorative 2018 - Helmut schmidt. 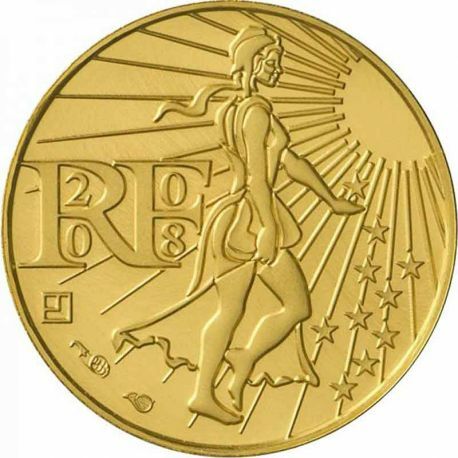 La maison du Collectionneur proposes to you to arrange your 2 euro commemorative the stockbooks coins Lindner or the case for 144 coins 2 Euro of Safe. 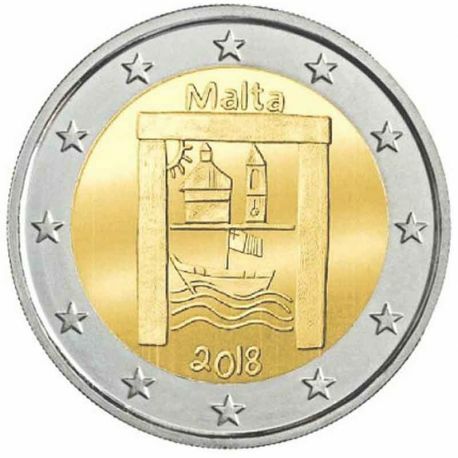 Malta 2018 - Commemorative coin 2 Euro Cultural Heritage. In order to arrange under best the conditions your coins of 2 Euro commemorative La maison du collectionneur proposes the case for 144 coins to you 2 Euro of Safe. 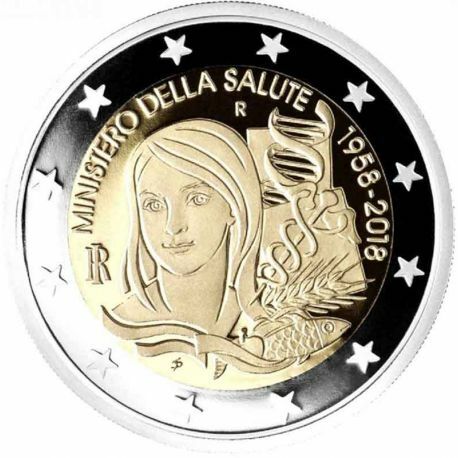 Italy 2018 - 2 euro Ministry of Health. In order to arrange under best the conditions your coins of 2 Euro commemorative La maison du collectionneur proposes the case for 144 coins to you 2 Euro of Safe. 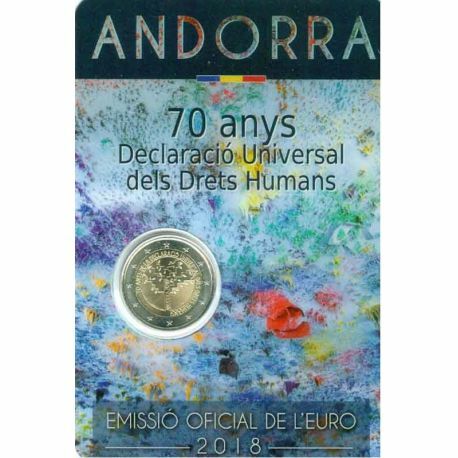 Coin commemorative Andorre - 2 euro 2018 - 70 years of human rights La maison du Collectionneur proposes to you to arrange your 2 euro commemorative the sorters coins Lindner or the case for 144 coins 2 Euro of Safe. The Vatican 2018 - 2 euro Padre Pio. La maison du collectionneur propose to you to arrange your 2 euro commemorative the sorters coins Lindner or the case for 144 coins 2 Euro of Safe. 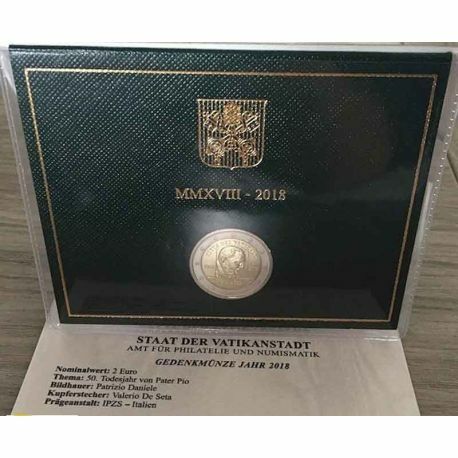 The Vatican 2018 - 2 euro Cultural heritage. La maison du collectionneur propose to you to arrange your 2 euro commemorative the sorters coins Lindner or the case for 144 coins 2 Euro of Safe. 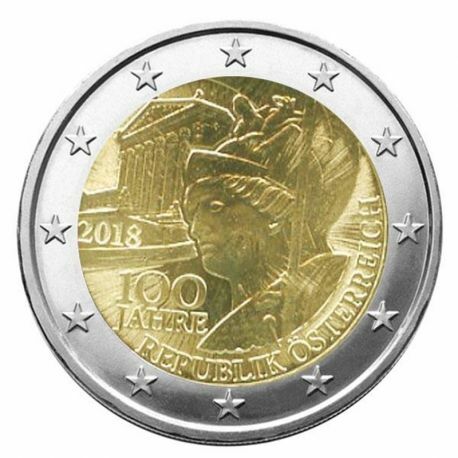 Austria 2018 - Commemorative coin 2 Euro Republic In order to arrange under best the conditions your coins of 2 Euro commemorative La maison du collectionneur proposes the case for 144 coins to you 2 Euro of Safe. 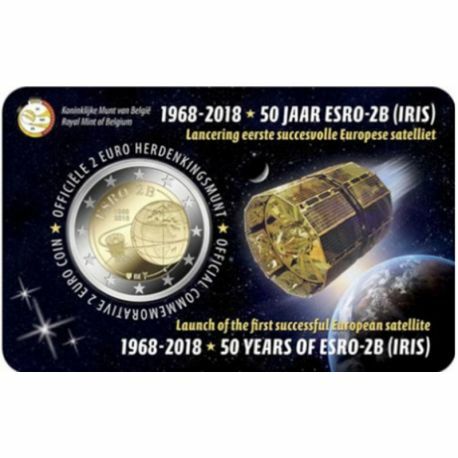 Belgium 2018 - Commemorative coin 2 Euro satellite Launching ESRO-2B Coincard france In order to arrange under best the conditions your coins of 2 Euro commemorative La maison du collectionneur proposes the case for 144 coins to you 2 Euro of Safe. 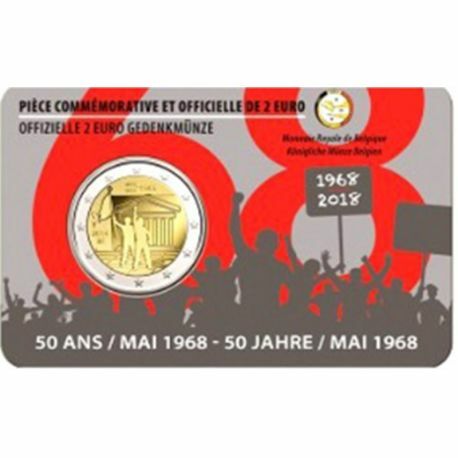 Belgium 2018 - Commemorative coin 2 Euro student revolt May 1968 Coincard france In order to arrange under best the conditions your coins of 2 Euro commemorative La maison du collectionneur proposes the case for 144 coins to you 2 Euro of Safe. 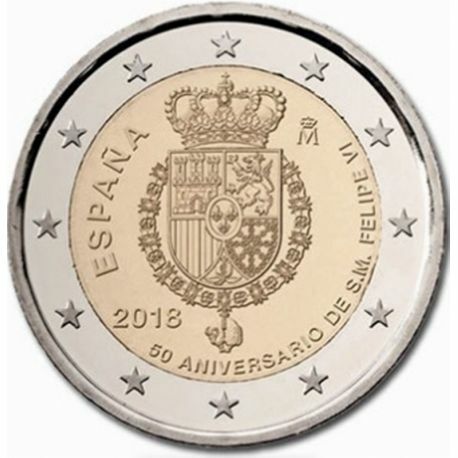 Spain 2018 - Coin 2 Euro commemorative 50ième birthday of Felipe VI In order to arrange under best the conditions your coins of 2 Euro commemorative La maison du collectionneur proposes the case for 144 coins to you 2 Euro of Safe. 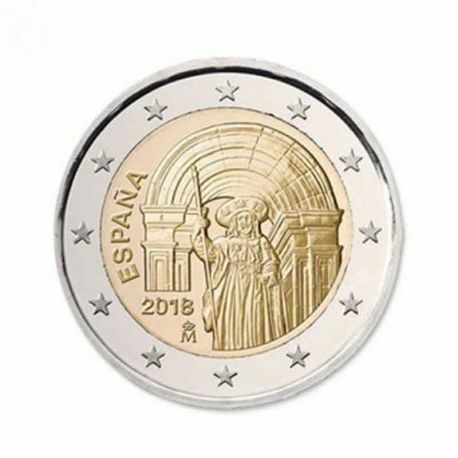 Spain 2018 - Commemorative coin 2 Euro Santiago de Compostela Saint-Jacques-with-Compostelle UNESCO In order to arrange under best the conditions your coins of 2 Euro commemorative La maison du collectionneur proposes the case for 144 coins to you 2 Euro of Safe. 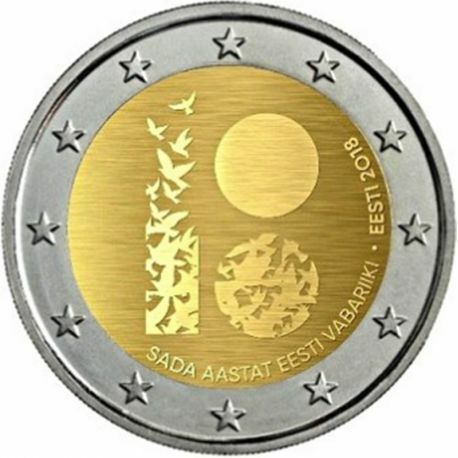 Estonia 2018 - Commemorative coin 2 Euro 100 years independence.In order to arrange under best the conditions your coins of 2 Euro commemorative La maison du collectionneur proposes the case for 144 coins to you 2 Euro of Safe. 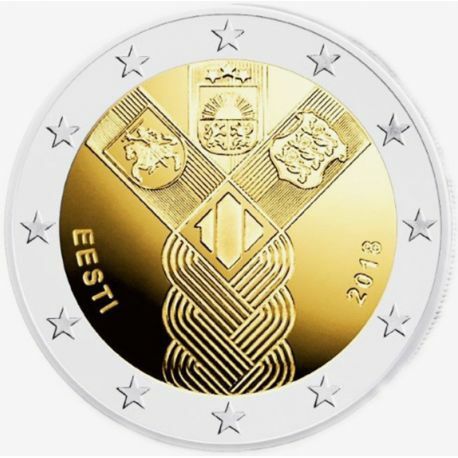 Estonia 2018 - Commemorative coin 2 Euro 100 years republic.In order to arrange under best the conditions your coins of 2 Euro commemorative La maison du collectionneur proposes the case for 144 coins to you 2 Euro of Safe. 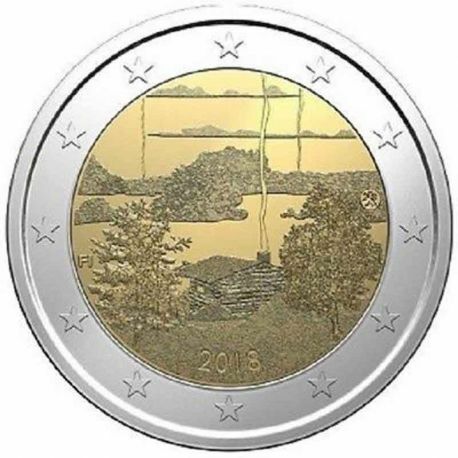 Finland 2018 - Coin 2 Euro commemorative Culture of the Finnish Sauna.In order to arrange under best the conditions your coins of 2 Euro commemorative La maison du collectionneur proposes the case for 144 coins to you 2 Euro of Safe. 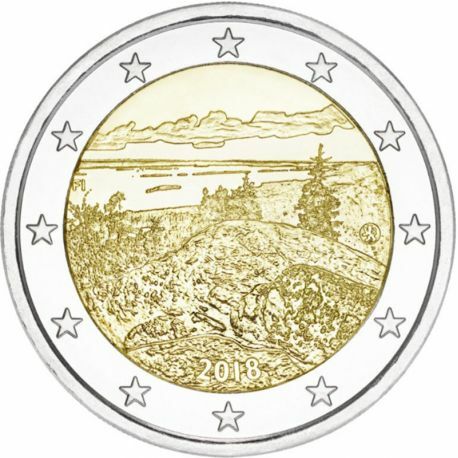 Finland 2018 - Commemorative coin 2 Euro Koli. In order to arrange under best the conditions your coins of 2 Euro commemorative La maison du collectionneur proposes the case for 144 coins to you 2 Euro of Safe. 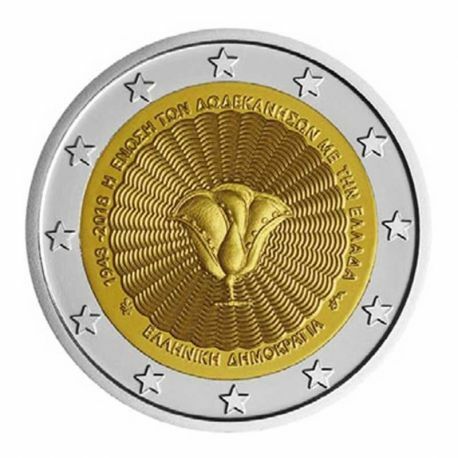 Greece 2018 - Commemorative coin 2 Euro Dodécanèse. In order to arrange under best the conditions your coins of 2 Euro commemorative La maison du collectionneur proposes the case for 144 coins to you 2 Euro of Safe. 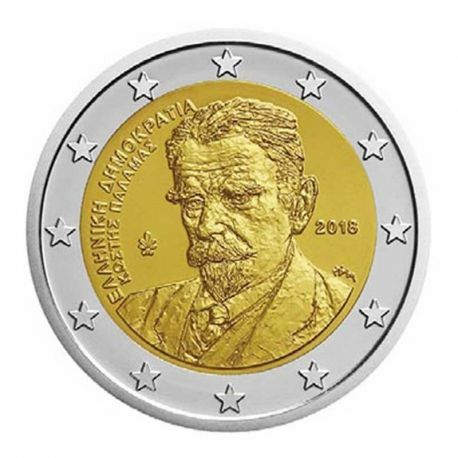 Greece 2018 - Commemorative coin 2 Euro Kostis Palamas. In order to arrange under best the conditions your coins of 2 Euro commemorative La maison du collectionneur proposes the case for 144 coins to you 2 Euro of Safe.